Keeping it Green with an Irrigation System. Customer satisfaction is our top priority. Sharp Edge is the leader in sprinkler system installation, repairs, and service. We know your lawn is a valuable investment and the importance of keeping it green. In Northeast Ohio, it’s not always easy due to how our summers play out. A drought of 2 weeks is not unusual. We recommend watering in the early morning or early evening when the sun and the heat won’t dry out your lawn, or cause a fungus. 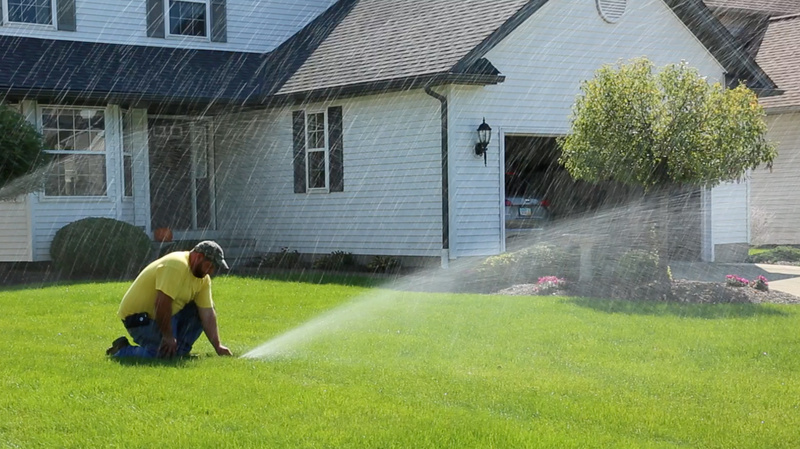 You can accomplish this with sprinklers set in different areas of the lawn that you can turn on as often as needed to keep it green, or you can contact us for a free estimate on a custom irrigation system install. 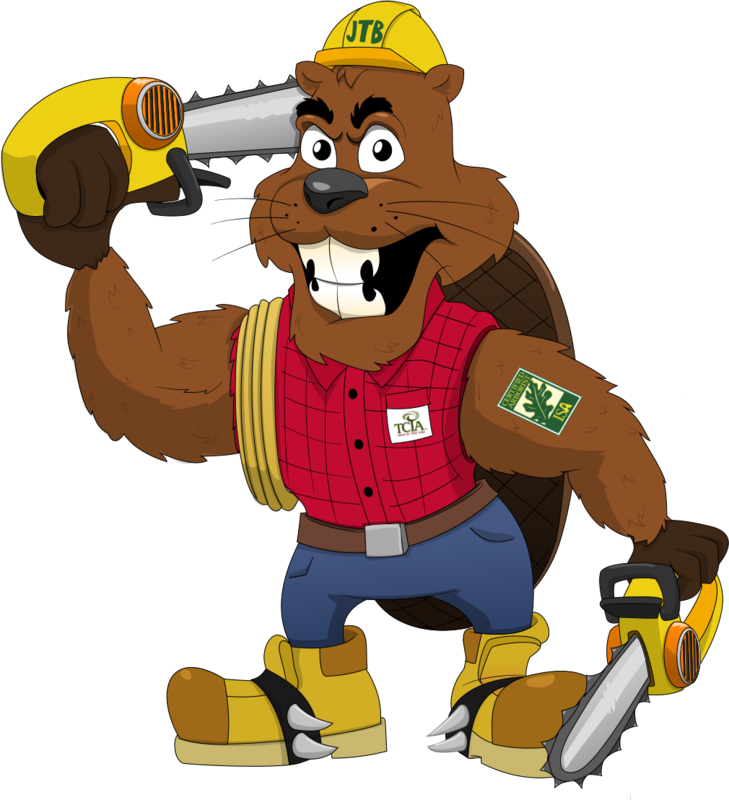 We do it all from custom installations, repairs, turn on/turn off’s and new lawn installs!